ADS are the proud organisers of the UK Youth Rocketry Challenge (UKRoC) and have been running the event annually since 2006. 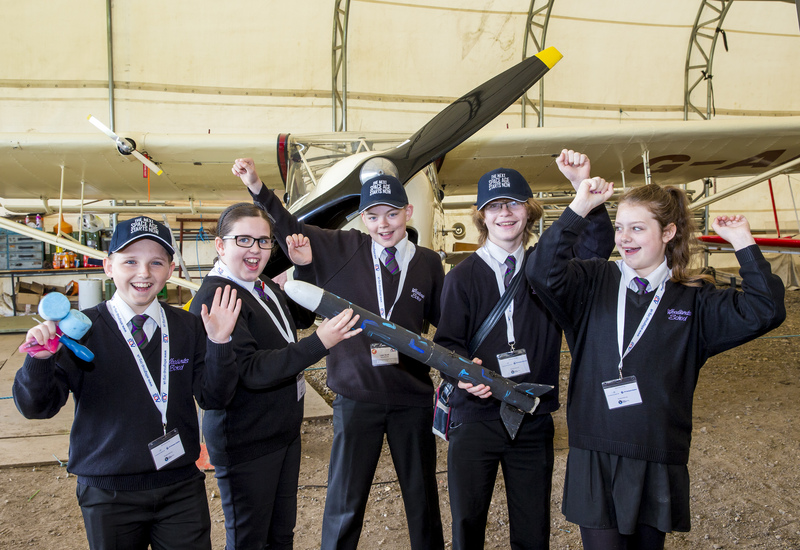 The challenge is aimed at students aged 11 – 18 from any secondary schools, colleges, educational facilities or youth groups to design, build and launch a model rocket with a fragile payload. The rocket must reach a set altitude with specific total flight duration and must adhere to the specific set rules. 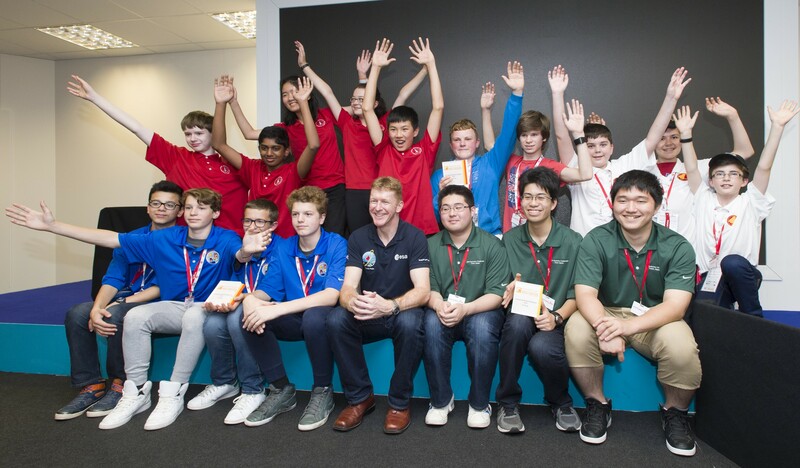 The competition’s rules and scoring parameters change each year to challenge the students’ ingenuity and encourage a fresh approach to rocket design. After submitting your registration online there are three main stages of the competition; Regional Events, The National Final and The International Final. In order to attend a Regional Event, you must register for the competition before the deadline date (Thursday 28 February). You and your team can then attend a Regional Event nearest to you to launch your rocket and record your qualifying flights. Your rocket launch will be scored by our Rocketry Experts. If you’re unable to attend a regional event, we also have the opportunity to self-qualify, please contact the UKRoC team to discuss this further. The best scoring team from each Regional Event will automatically go through to the UK National Final. This is the third and final stage of the competition. 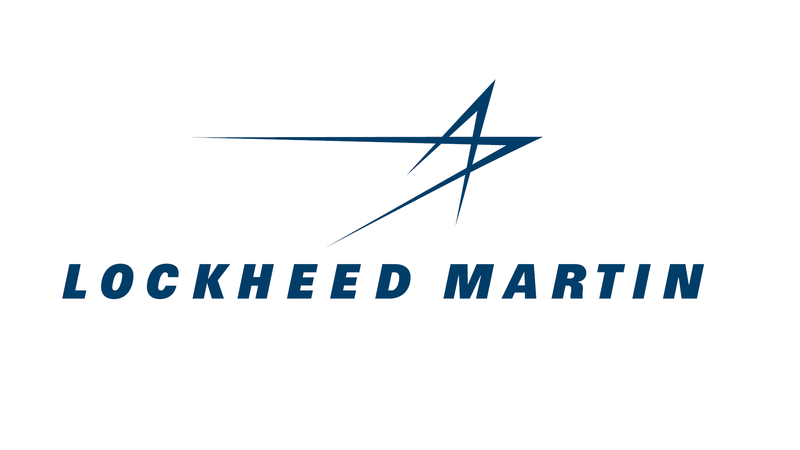 The UK winning team from the National final will compete against the winning teams from America, France and Japan at the International Paris Airshow 2019! We will fund the winning UK team to attend. Watch the 2018 International Final video here.